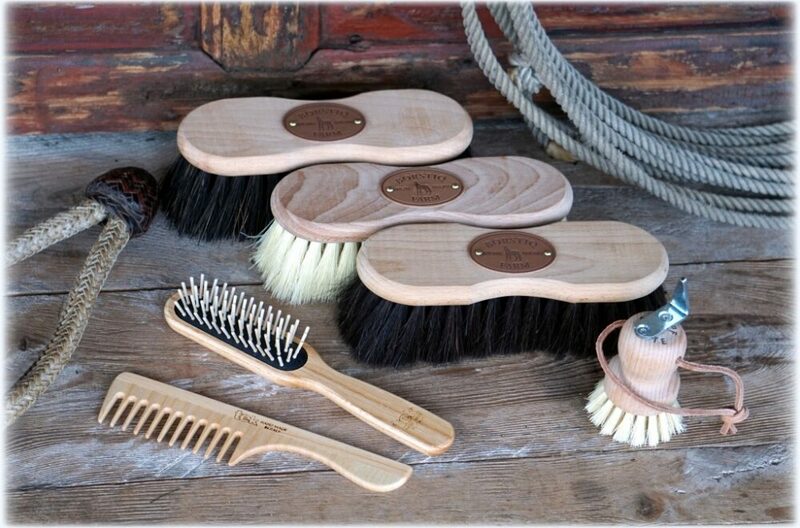 This quality handcrafted 6-piece Buckaroo grooming brush and comb set features a selection of three ergonomic shaped brushes that feel great in your hand and to the horse, a unique hoof pick, an Ashwood Slim paddle Mane and Tail brush and an Ashwood Mane and Tail comb with a handle that are wonderful for grooming manes and tails. 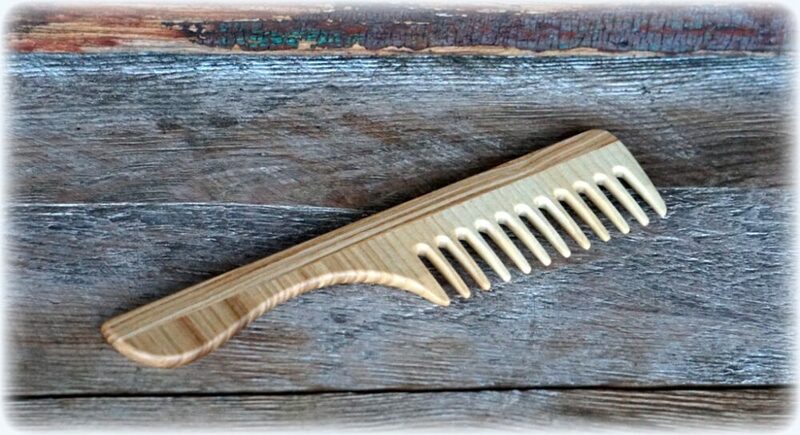 These brushes and comb are beautifully finished and handcrafted with care in old world tradition. 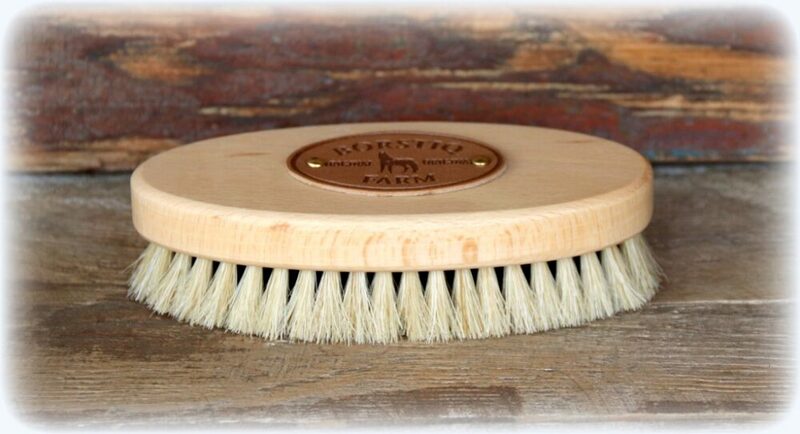 The Buckaroo Brush Set is perfect for any horse owner. The moment you hold these handcrafted brushes in your hand, you will feel the careful workmanship that went into them. The Borstiq brushes are of the finest quality, and beautifully hand finished in Sweden from Swedish hardwood using the most natural products possible, and are all ergonomically designed to fit your hand comfortably. The set includes the full range of brushes, from the stiff shaped arenga plant fibre brush for removing mud and dirt to the medium mexi fibre to the softest horse-hair finishing brush to give a final shine. The unique hoof pick is great for removing dirt and picking hooves. 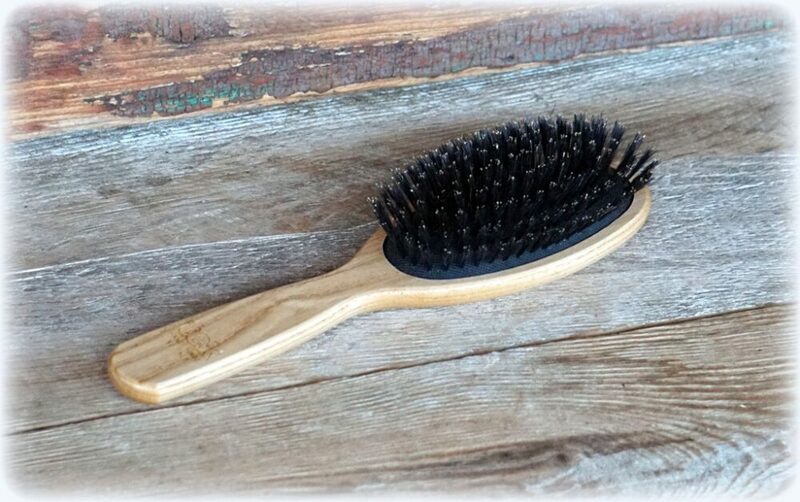 The Ashwood Slim paddle mane brush and comb with a handle are superior quality and handmade in Italy by artisans. 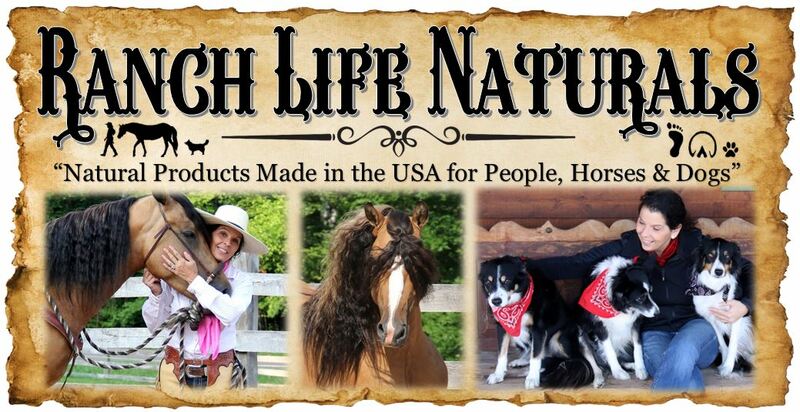 This pair is perfect for combing through manes and tails! 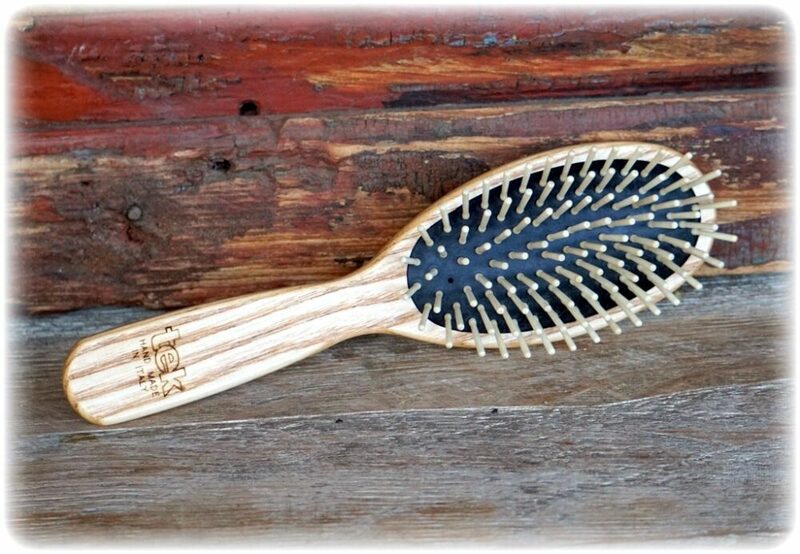 This old world style brush set is an investment to last you through many years of grooming. In March 26, 2018 I bought the Borstiq Natural Brush Set!!! 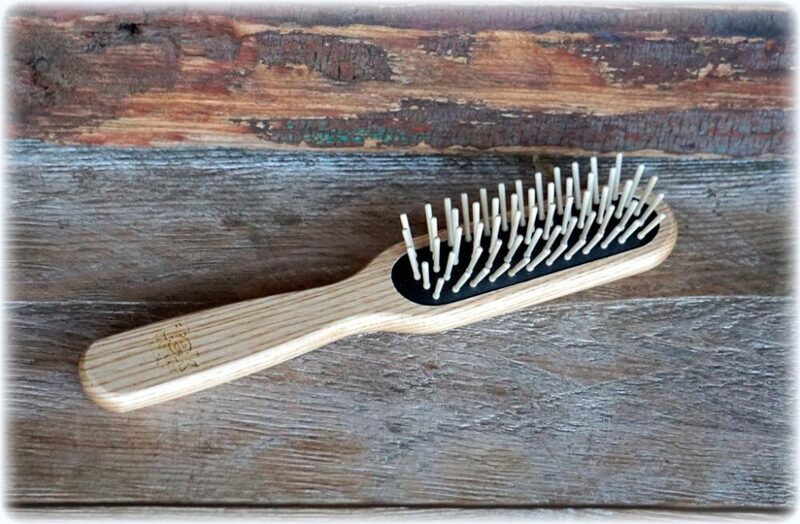 Oh my Lord….my Horses love being groomed with these brushes. Love them all!